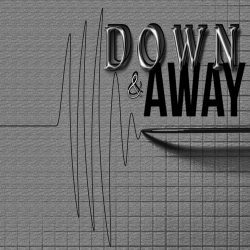 This episode goes over what went on in the Buckboard Bar – next door to Gambles – just after Janette was discovered, as well as what occurred in the bar a month before the murder, involving a city police officer. I also talk more with Ray Haight, the dispatcher, about how the scene was handled, and law enforcement tensions during that timeframe. 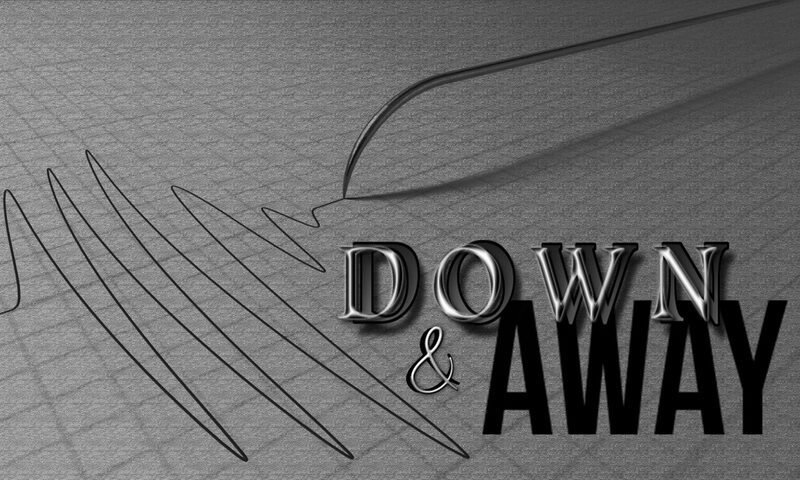 If you’d like to see documents related to the case, and get in on the discussion, request an invite to the Down & Away closed discussion group.